7. 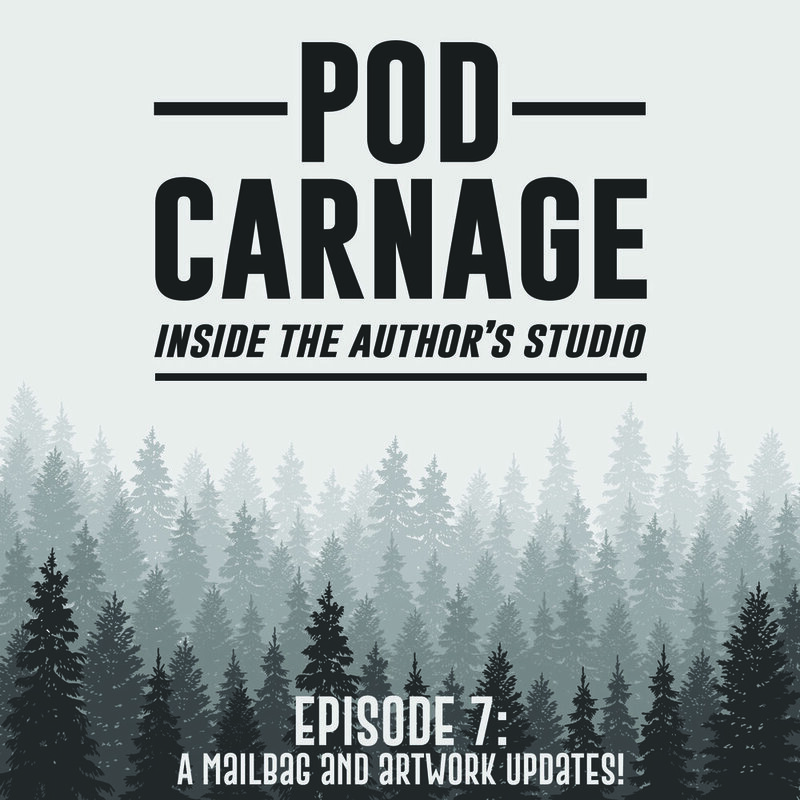 A Mailbag and Artwork Updates! — Who Is Ron Carnage?